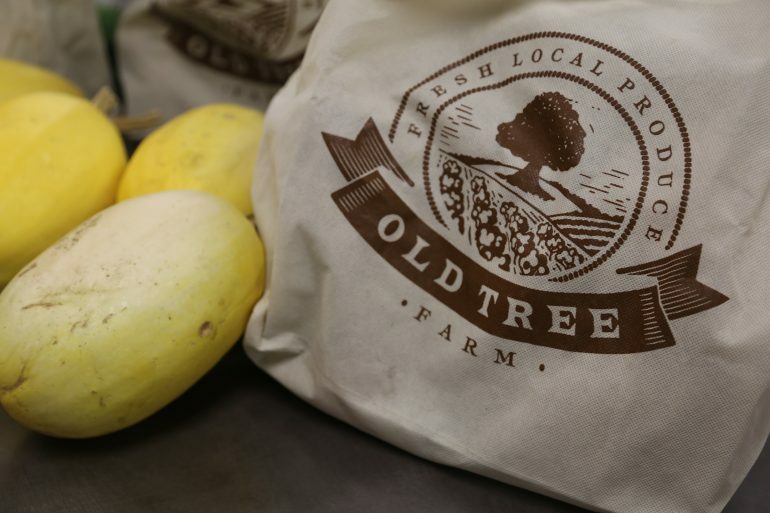 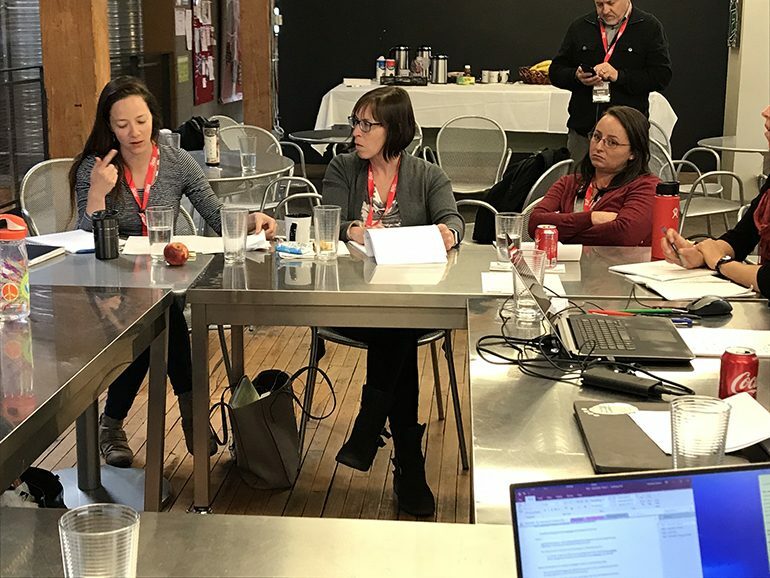 For the past two years, RDG has partnered with Old Tree Farm to offer employees fresh local produce through a program called Community Supported Agriculture (CSA). 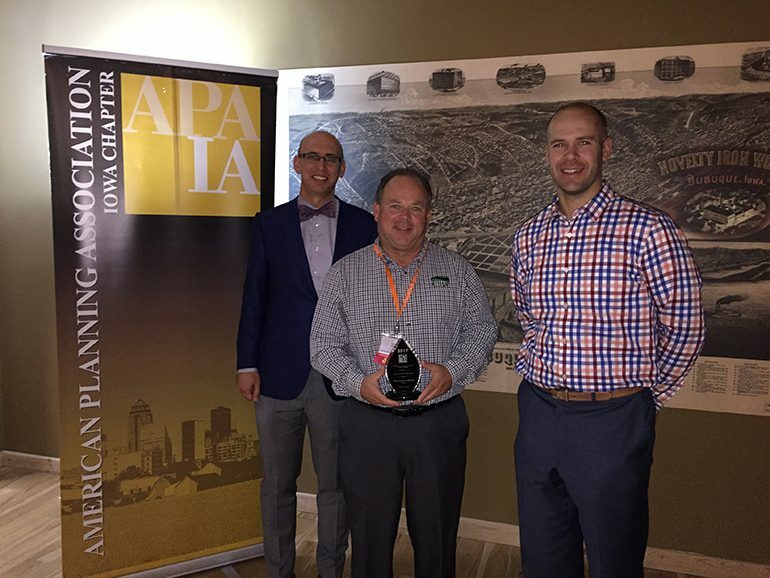 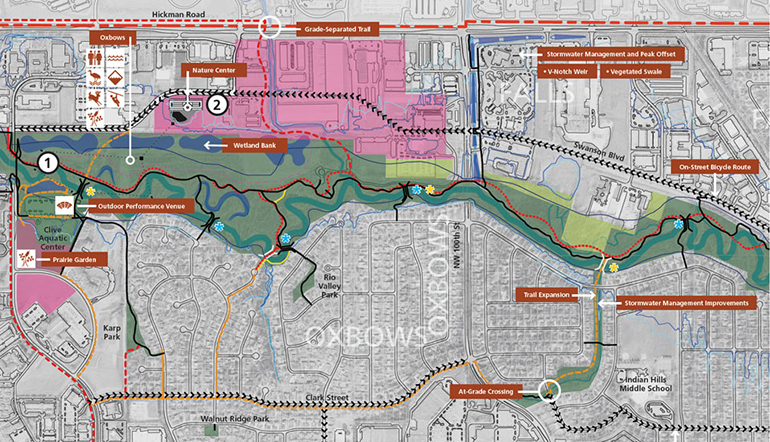 RDG Planning & Design along with our clients, the City of Clive, are honored to receive the Iowa Chapter of the American Planning Association’s (APA-Iowa) 2017 Environmental Planning Award. 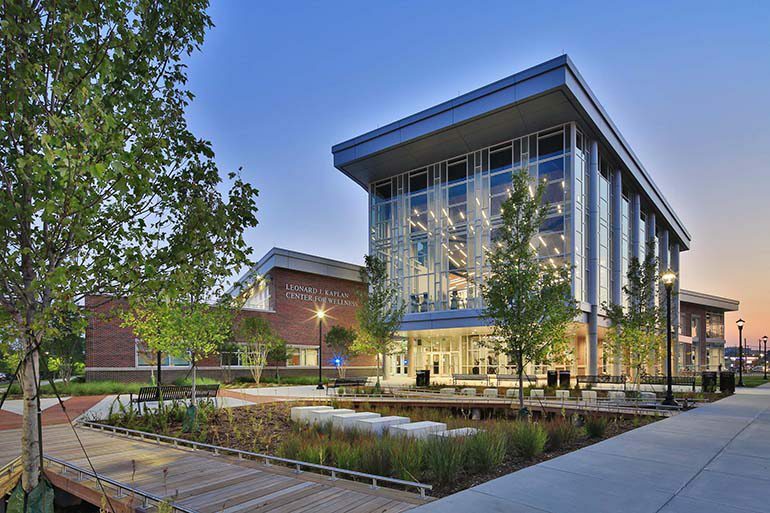 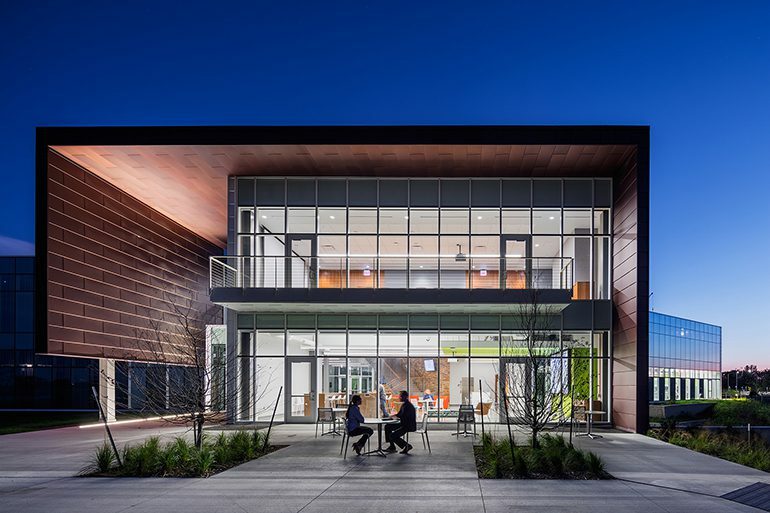 UNCG Kaplan Center is LEED Gold Certified!! 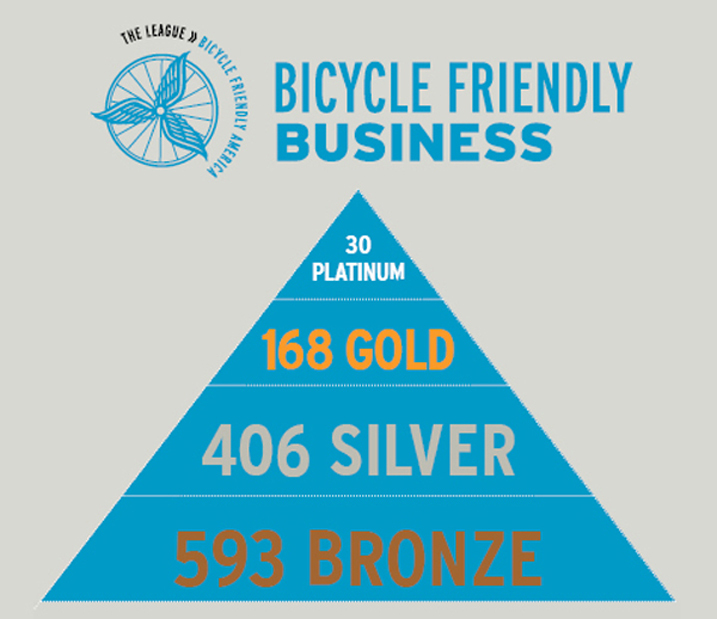 RDG achieves second GOLD Bike Friendly Business designation!